smooya revealed in a TwitLonger that he wants to play in NA. 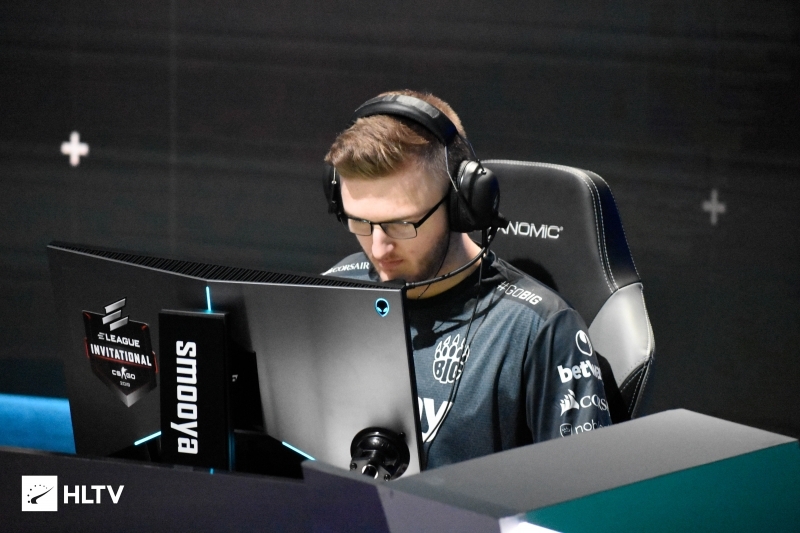 Owen "smooya" Butterfield has been benched on BIG after less than 10 months with the German team. 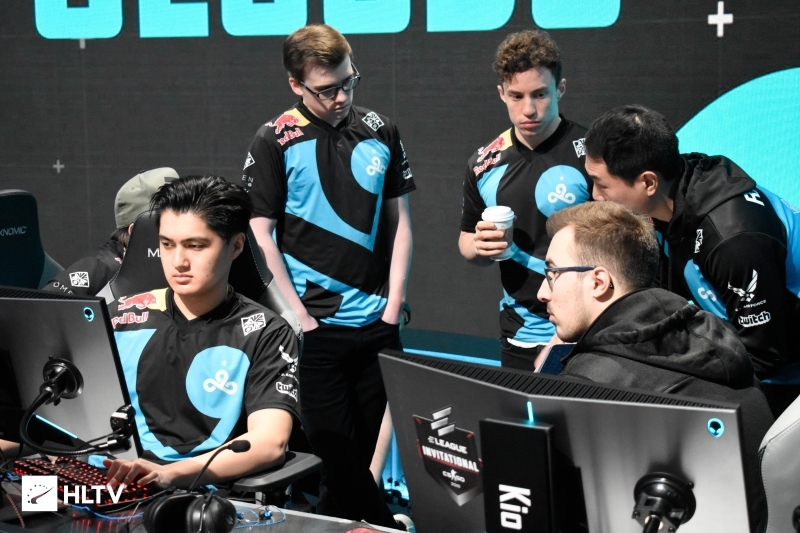 During his tenure with the BIG smooya most notably helped the team to a second-place finish at ESL One Cologne: 2018 and acquiring a Legends spot at the FACEIT London Major. In a TwitLonger released shortly after his benching, smooya stated that he is looking at "all offers from EU/NA", however his main focus is "mov[ing] to America full time". Coming off of a German team, smooya is likely keen to play with native English speakers, in this case NA being his best opportunity due to the lack of tier one teams in the United Kingdom. 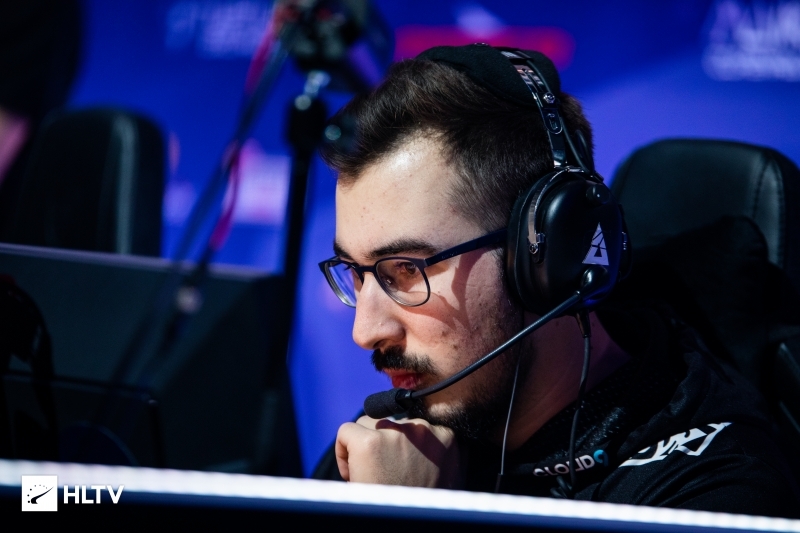 If he does decide to move to America, it would be smooya's first outing in NA, however it is worth mentioning that he has played with NA-transplant Fabien "kioShiMa" Fiey on several occasions in the past.